Small SUVs will dominate the show. Concept cars, hybrids, trucks, sport utility vehicles and a $3 million sports car will all be on display at the New York Auto Show this week, but show-goers should expect amplified attention around the bevy of new and updated Crossovers and SUVs. The New York Auto Show, which first began in 1900, will host approximately 1,000 car and trucks at the Jacob Javits Convention Center in Manhattan and the increasingly popular SUVs and crossovers, vehicles that combine features of an SUV with those of a passenger vehicle, will dominate the event. In recent years, sales of passenger cars have declined amid rising sales for light trucks, which include crossovers and SUVs. SUV sales rose 12% globally in 2017, while traditional passenger car sales fell 2%, according to a recent Forbes report citing industry consultant LMC Automotive. Auto sales in February illustrated this persistent trend. Total SUV/crossover sales reached 580,720, which represents year over year growth of about 9%, according to Motor Intelligence data used for the Wall Street Journal's Auto Sales Market Data Center. Cars sales, meanwhile, declined about 12% year over year to 438,963. At this year's New York Auto Show, Toyota Motor Corp. (TM - Get Report) will debut the latest generation of its RAV4 Crossover, one of the most popular vehicles in the U.S. Toyota sold more than 400,000 RAV4 vehicles in 2017, making it one of the best-selling non-truck vehicles in America. 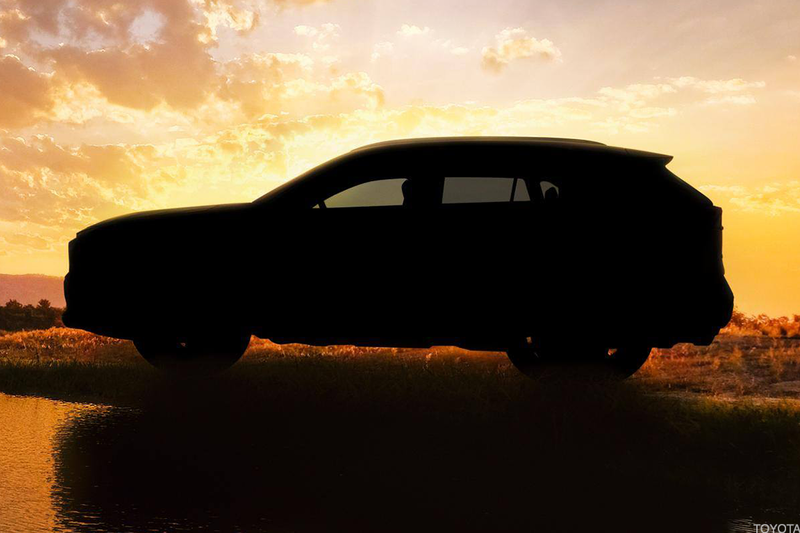 Details about the new RAV4 -- aside from this picture -- are minimal at this point. General Motor Co.'s (GM - Get Report) Cadillac brand will unveil its all-new luxury crossover XT4, which it advertised during the Super Bowl and Oscars telecasts. Lexus, which is owned by Toyota, is also giving the UX crossover its North America debut. Production will begin in the fall and the 2019 model will be available in U.S. dealerships in December, USA Today reported. Honda Motor Co. Ltd. (HMC - Get Report) will unveil a redesigned RDX crossover, while Volkswagen AG (VLKAY will showcase an updated lineup for its Atlas SUV portfolio. Ford Motor Co. (F - Get Report) , which is betting big on trucks, SUVs and hybrids, will also be flaunting the updated vehicles coming from its Lincoln brand. Consumers will see a redesigned version of the Aviator and the Navigator. But expect the Lincoln brand to make more waves. At a recent media event, Jim Farley, Ford's president of global markets, teased some of the recent work Lincoln has been doing. "Lincoln will be introducing two all-new luxury SUVs by 2020 and the first of those is set to be unveiled in New York," Farley said. "Then, just around the corner, four more all-new Lincoln SUVs are on the way, and Lincoln is committing to electrification across its lineup globally." 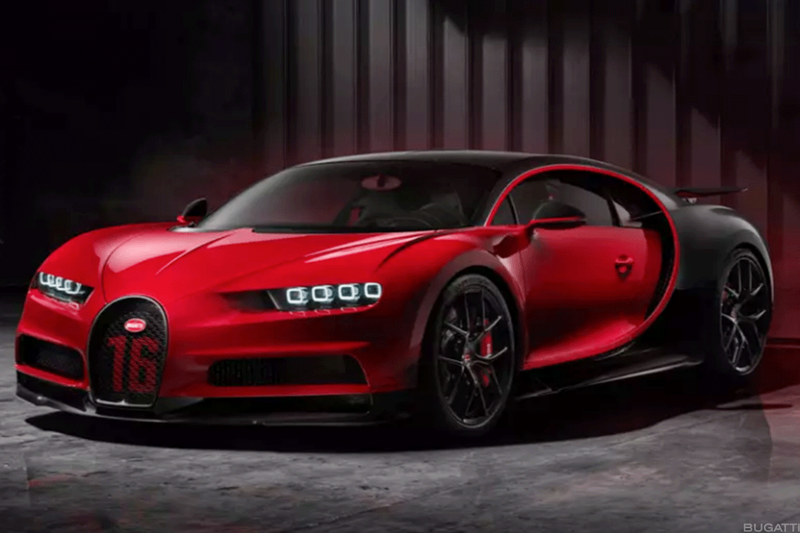 While the SUVs will likely be a focal point for consumers -- and this list only highlights some of the SUVs coming to the event -- the new $3.3 million Bugatti Chiron Sport will surely be an eye-catcher. The luxury sports car with 1,500 horsepower will be on U.S. soil for the first time ever. And even at that steep price tag, the Chiron still sells well in America. "With almost 30 percent, the North American market is the second strongest region for Bugatti and the Chiron, after Europe," the company said on its website. The New York Auto Show will open to the press on Wednesday, March 28 and will be open to the public between March 30 and April 8.